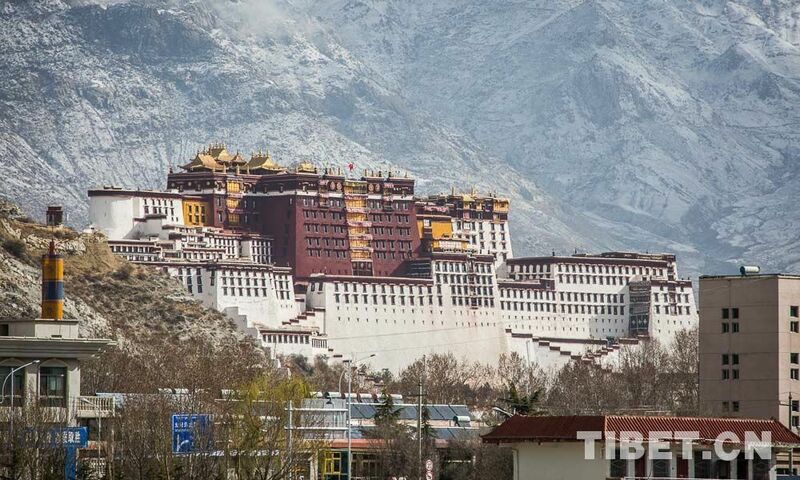 Photo shows the Potala Palace in Lhasa, capital city of Tibet Autonomous Region. 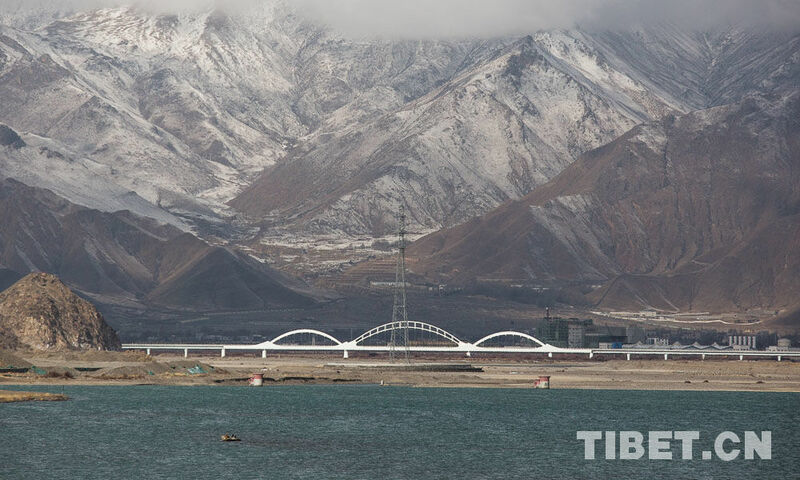 Photo shows Khada Bridge and snow mountains. 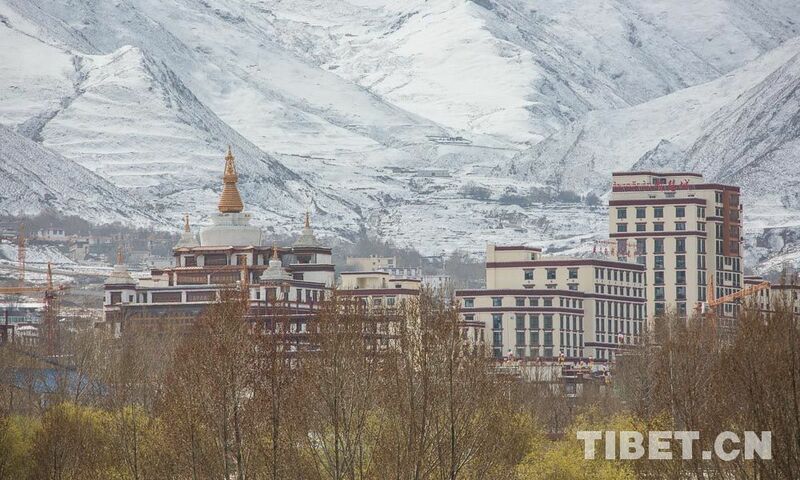 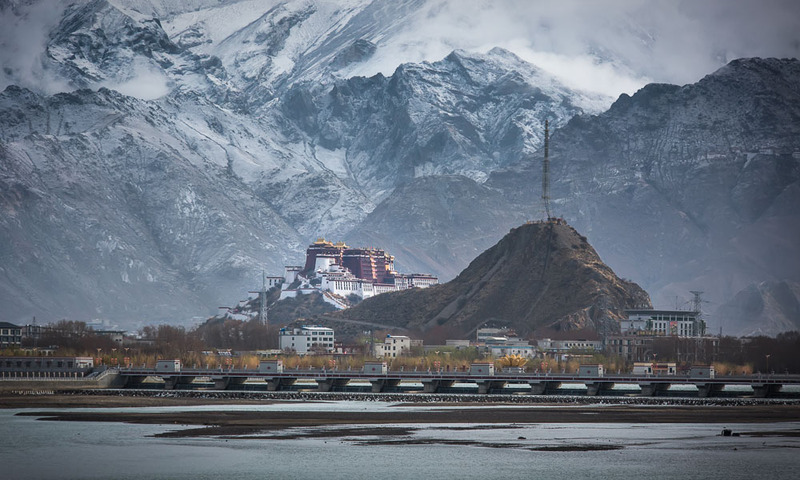 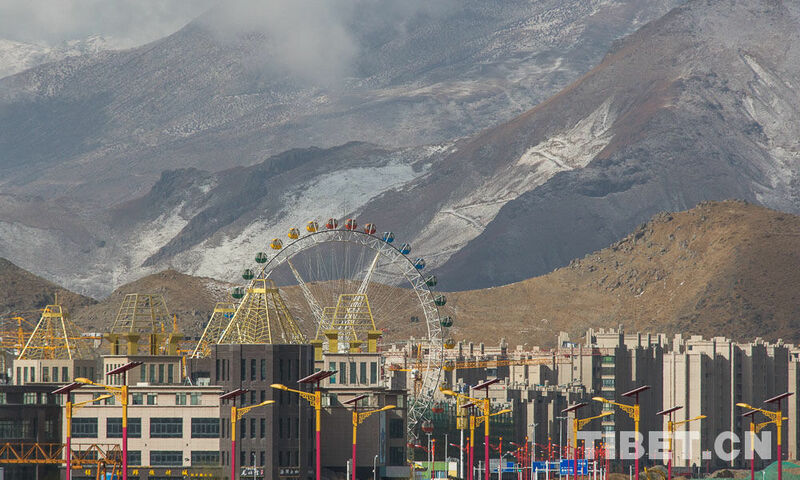 Photo shows snow-covered Tsechokling in Lhasa, capital city of Tibet Autonomous Region. 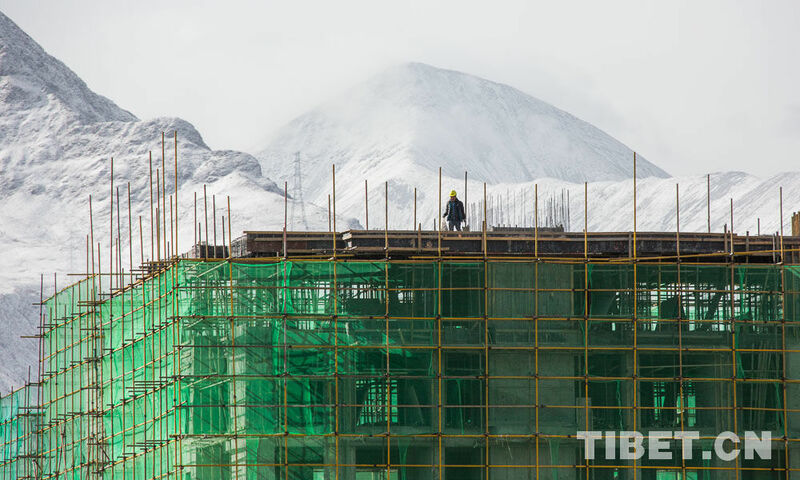 Photo shows an engineer is working on the top of the roof after snow. 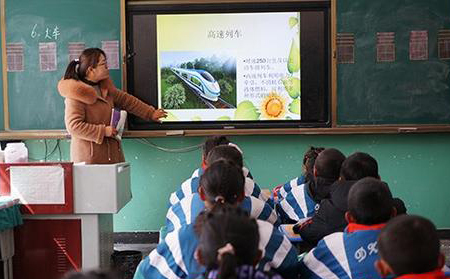 Photo shows a glimpse of Lhasa, capital city of Tibet Autonomous Region.